Everyone is facing a problems about Facebook message deleted but most of the people don't know about one good feature of facebook to recover facebook deleted message here we are show you and give you right path how to move point to point and recover your every messages from facebook and you love this way to restore facebook deleted messages. Steps to restore facebook message or recover deleted facebook messages. 1. Open your facebook and move to top from right in facebook and click on it. 2. After clicking top from right side in facebook open Setting link. 3. After clicking in setting you reached a new facebook page and in this facebook page to recover deleted messages click on Download a copy form the bottom . 4. After clicking on downloading a copy you reached to new window like this below, click on Start My Archive so facebook start to assemble your all messages to download. 5. After clicking you will get one pop up like your details will send to you after completing all facebook details assemble. so you can start download after getting notification from facebook in your Gmail account . 6. 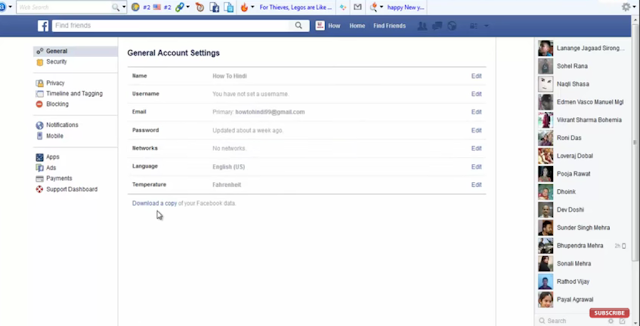 Here you see you get one notification from facebook about your all facebook details and deleted message details and accommodated you can download your facebook details and here you will also get your deleted facebook messages. 7. You can now start to download your every facebook messages and details of profiles just click over Download Archive. 8. 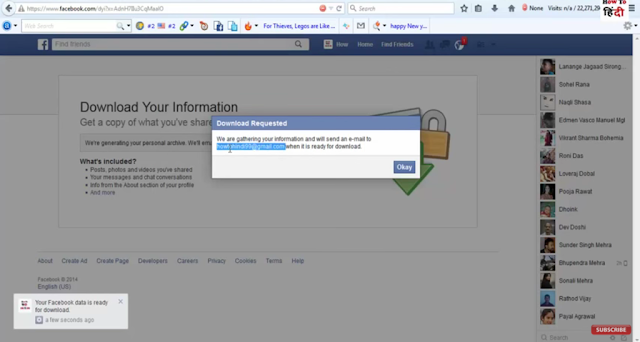 After clicking on download your downloaded will start to download facebook details. 9. Open downloaded file in the form of zip(compressed form). 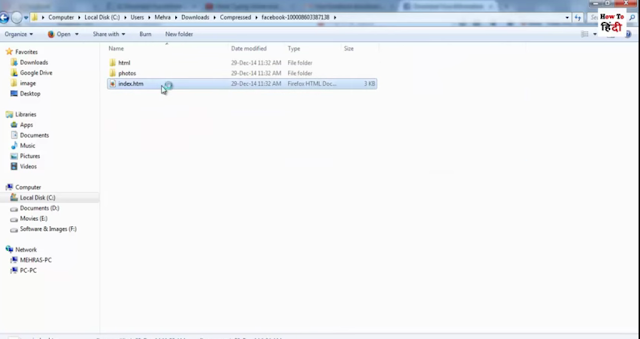 you need to open this file by compress extract software like winzip or winrar . 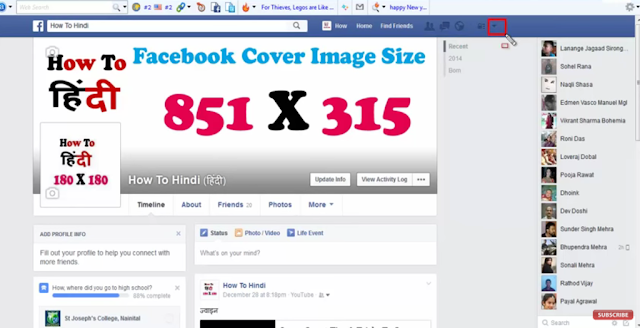 After unzip file you will get your facebook images every images which you have in facebook and you old facebook messages, facebook deleted messages and profile details and many more. Check every day to get some more interesting article everyday.